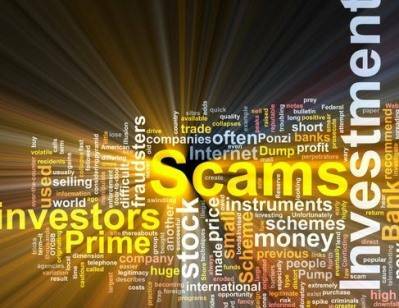 Fraud Warnings Fraud Alerts H From Financial Authorities. If a firm does not appear on the Register of Authorized Firms of your local Financial Services Authority but claims it does, search for it in this list of fraud warnings fraud alerts H.
We add firms to this list of fraud warnings fraud alerts H, as soon as possible but it is not exhaustive. Do not assume a firm is legitimate just because it does not appear in this list of fraud warnings fraud alerts H, these firms frequently change their name and it may not have been reported yet. You should take further steps to protect yourself from unauthorised firms and check our list of fraud warnings fraud alerts H.
If you think you are a victim of an Internet scam, Internet fraud, stock and securities fraud or a boiler room and you are looking for help, please contact ISOG lawyers, attorneys at law, private investigators and private detectives to check our fraud warnings fraud alerts H list. Harrison Fairmount Global Mergers & Acquisitions Inc.
Head Asset Solutions sp. z o.o. Heintzman, Warren, Wise & Fornella, P.C. Hentsch & Müller (Hong Kong) Ltd.
Hongkong Chuangtou Financial Investment Inc.